Leach Enterprises has been a leading supplier of heavy duty truck and trailer parts in the Chicago area for almost 40 years. We have two locations to serve you better. 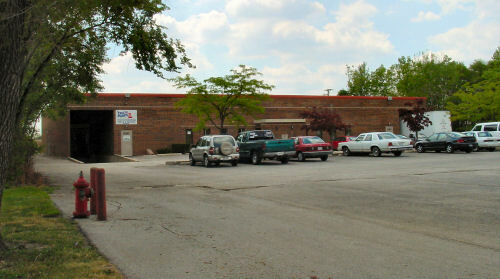 Our main store and warehouse is in Crystal Lake, Illinois. Our branch store is located in Bensenville, Illinois. Combined we have 48,000 sq ft of warehouse space with 40,000 different part numbers from hundreds of vendors. Check the links below for store locations and maps. Now stocking Wilson starters and alternators!